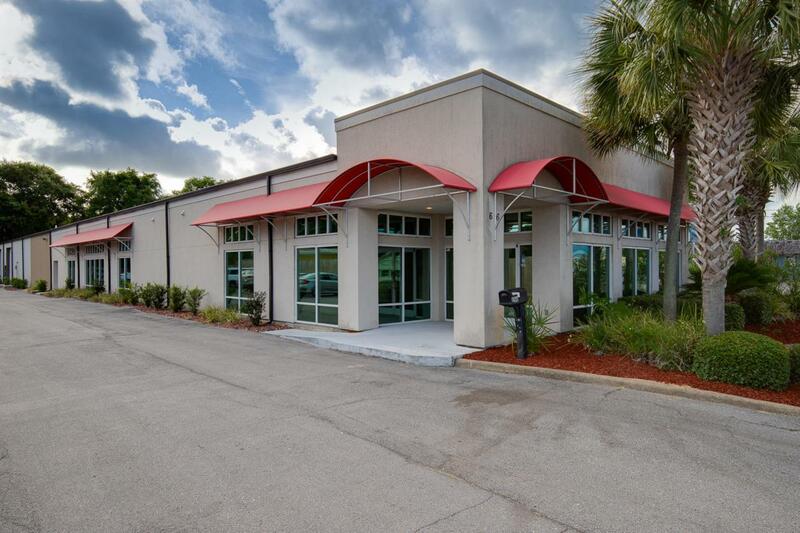 This recently updated professional office building is centrally located on N. Beal Parkway in FWB - the part of town that is considered to be one of the most concentrated commercial and retail areas with various large retail stores, fast food and dine-in restaurants, and many professional and government offices in close proximity. The building has ~100 ft of frontage on Beal Parkway with a traffic count of 52,000 VPD. The property consists of appx. 10,890 sqft of modern office space and 1900 sqft of warehouse with one bathroom and 10'x14' roll-up door. The office space features high-end office finishes and consists of a reception and waiting area, 6 conference rooms/ large work areas, 9 regular size offices, a spacious breakroom area, several storage areas, a gym, and three bathrooms.